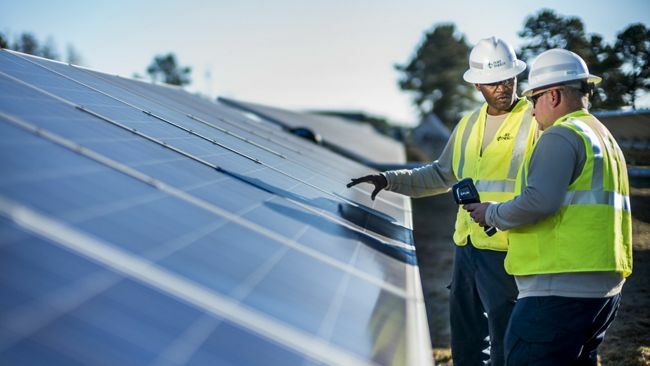 CHARLOTTE, N.C., March 20, 2019 /3BL Media/ – Annual solar energy production in North Carolina jumped 36 percent in 2018, according to the latest government data – firmly placing North Carolina as the No. 2 solar-producing state in the nation. At year-end 2018, EIA reported North Carolina produced 7.2 million megawatt-hours of solar generation – enough to power more than 600,000 homes. North Carolina was third in the nation for connecting new solar projects in 2018. Most solar energy produced in North Carolina is owned or purchased by Duke Energy.